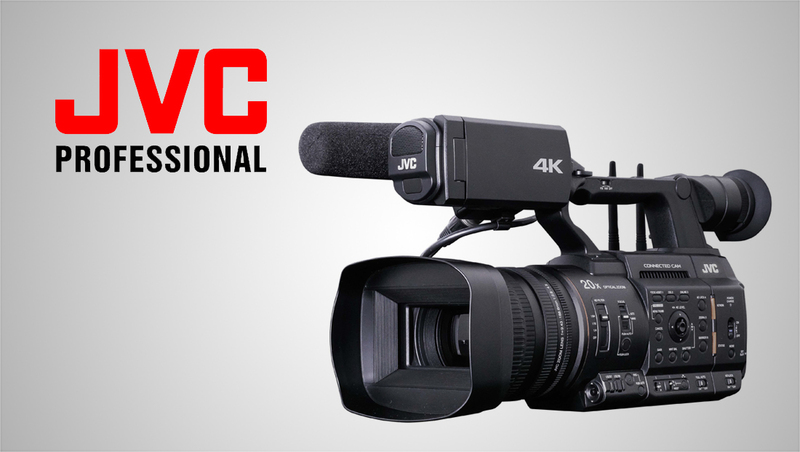 Following the launch of the GY-HC900 “Connected Cam” at the 2018 NAB Show in April, JVC has moved ahead with an expansion of its streaming handheld camera lineup. The GY‑HC500, which will be introduced and demoed during the NAB Show New York, comes in three models, including a model designed for sports production. “No other competing 1-inch camcorder in this category comes close to our connectivity. The new 500 Series delivers a complete production-over-IP workflow solution in a compact form factor,” said Joe D’Amico, vice president, JVC Professional Video. 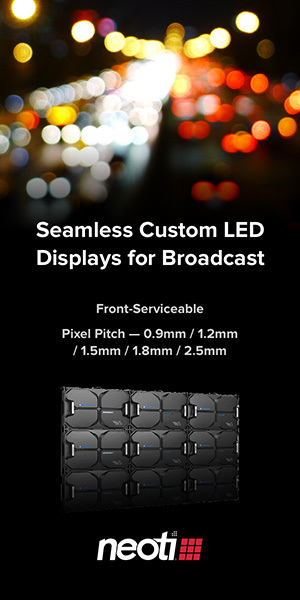 The higher end GY-HC550 and the sports model, GY-HM500SPC, both include the ability for integrated lower-third and full-screen titling options for recorded or streamed video output without an external CG. The GY‑HC500SPC also offers high-resolution score overlays for a number of sports and users can add logos or icons to customize graphics. The 500 Series cameras can record to SSD (solid state drive) media in a wide variety of formats, including 10-bit ProRes 422 at 4K resolution and 50/60p frame rates. A number of other codecs and recording formats are also available including H.264 and MPEG-2. JVC notes when the camera is paired with any ProHD Bridge product, all models provide bi-directional live streaming with low latency (less than 500ms) and return video and IFB. The GY-HC550 also includes dual external antennas with built-in wireless LAN, integrated GPS, and Zixi error correction with automatic repeat request (ARQ). The new 500 Series “Connected Cam” starts at $3,900 for the base model and will be available for delivery in January 2019.